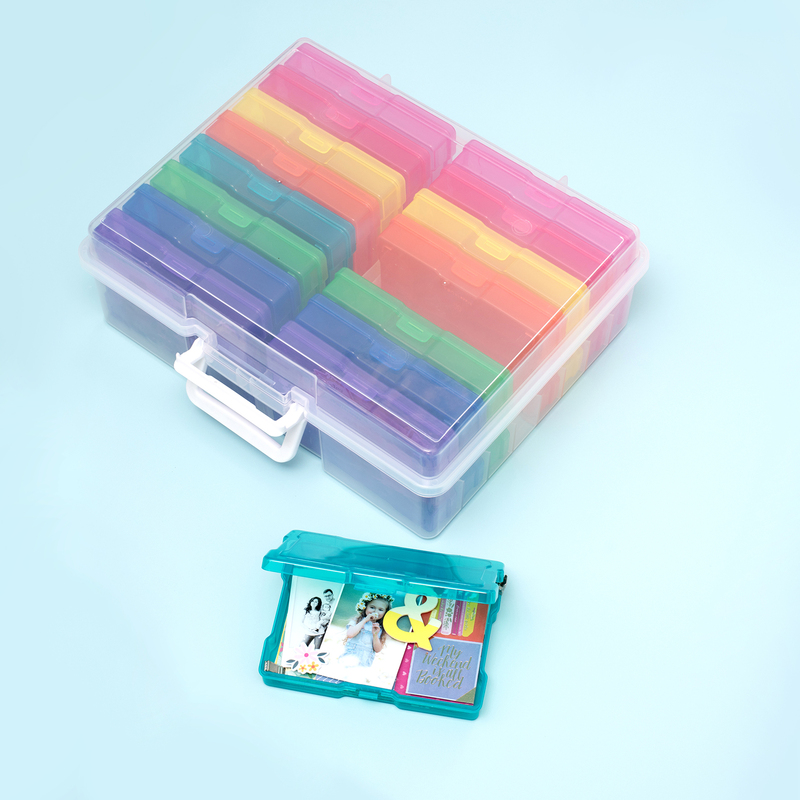 This Mini Storgae Bin is the ultimate in organization! 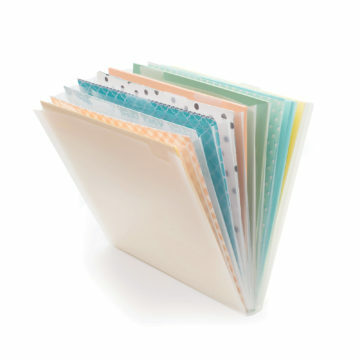 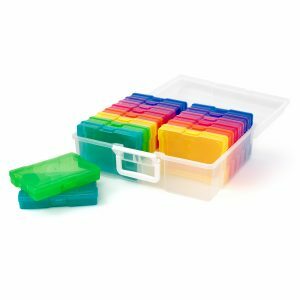 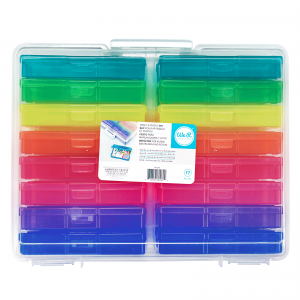 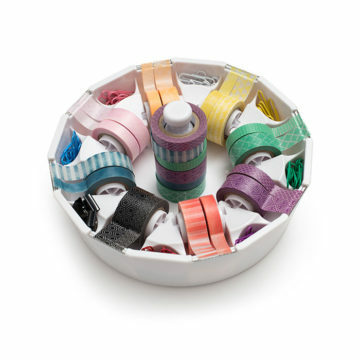 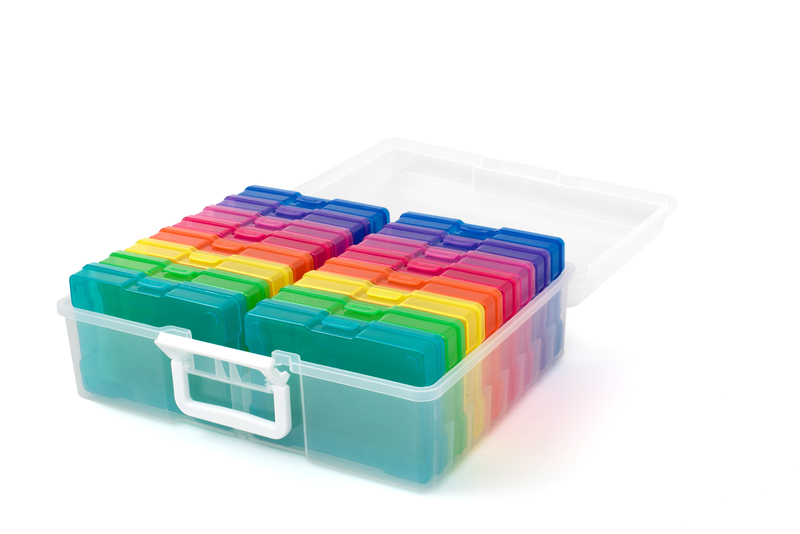  It includes 16 color-coded mini cases to store your photos, embellishments, tapes, and other supplies. All 16 cases fit in a large storage bin to keep your crafting area free of clutter.